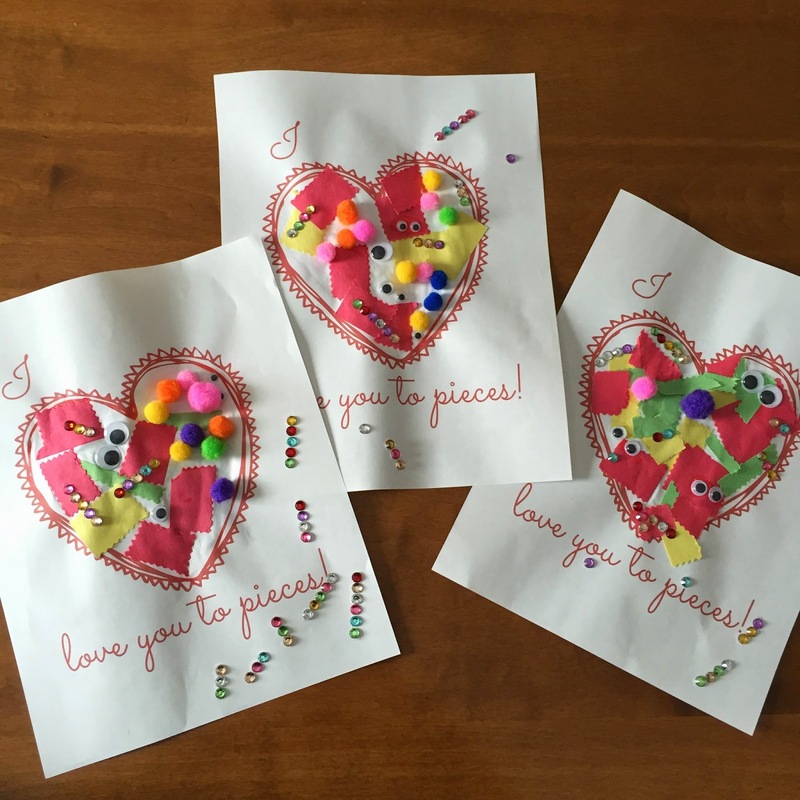 Quick and Easy DIY Valentine Day Craft! 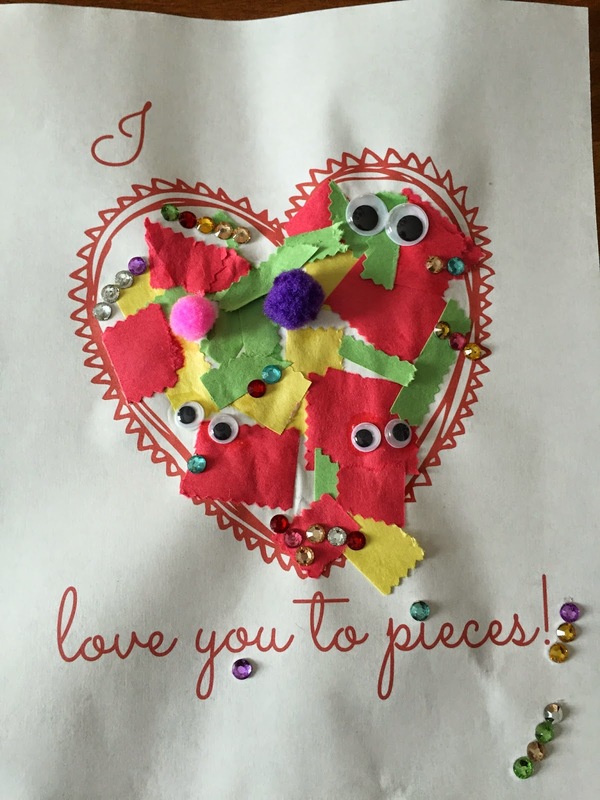 Here is a quick and easy DIY Valentine Day Craft...if you are a last minute person like me! My daughter loved making a couple of these for her daddy and grandparents. All you have to do is download the free template and print it out. Once it is printed you can glue anything you want in the heart. We used small pieces of construction paper, pom-poms, sticker jewels and goggly-eyes. Turned out pretty cute! 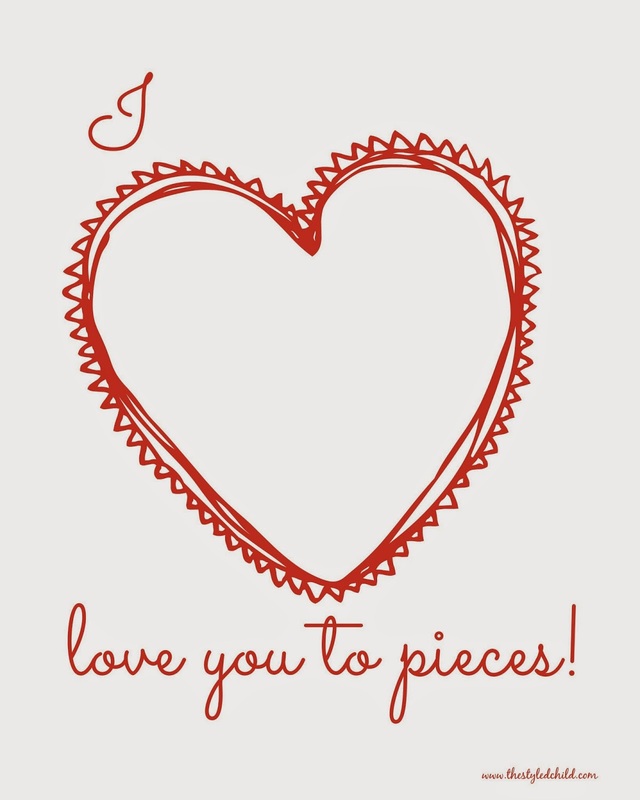 Download the FREE PRINTABLE here!